If you are a current CTC Practice, please enter your user name and password to view your practice data. If you would like access to this section, please send us your information and someone will be in touch with you. CTC-RI is committed to the learning and development of practices and providers. Please click here to view our upcoming events and registration links. 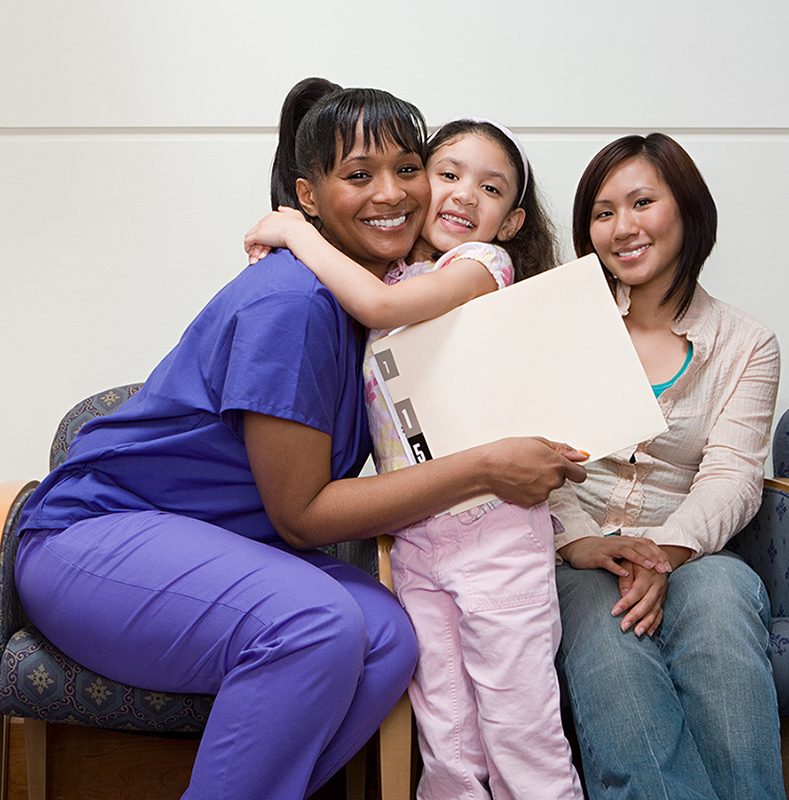 Click here to learn more about what a patient-centered medical home is. Haga clic aquí para aprender más de una "casa médica concentrada en el paciente."